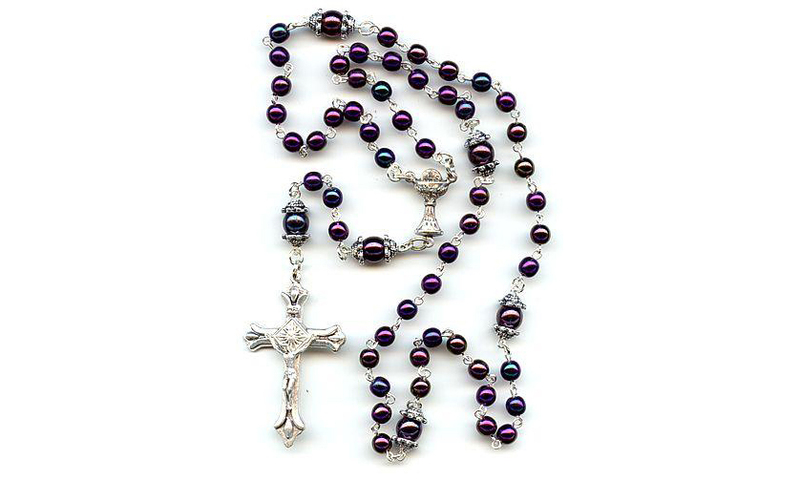 So, on Good Friday, let us all pray a Rosary for peace in the world and the return of moral values into our communities. Please e-mail this message to every Catholic on your address list, and ask them to pass it along to every Catholic on their lists. Let's unite in praying one of the most powerful prayers, for these intentions, on one of the holiest days in our Church year. And if you have a little bit more time ... you may love this story.